Premiere: Canblaster - "Attention! 8 Way!" Did you see the video of Canblaster making the Superspeed EP with Lido? We shared footage of the two in the studio in Paris, and their passion for making music and joy in creating new sounds was clear. Superspeed was released on Belgian label Pelican Fly in April, and now Canblaster is back with his own solo project, the Continue? EP for the same label. The French producer, who is also part of Club cheval with Sam Tiba, MYD and Panteros666, has created his own world on Continue, a world where gentle keys and female vocals can drop suddenly into tough breakbeats (“Encore DX”) and an angelic choir of voices can be used to make a mesmerizing banger (“Inner Voxes”). 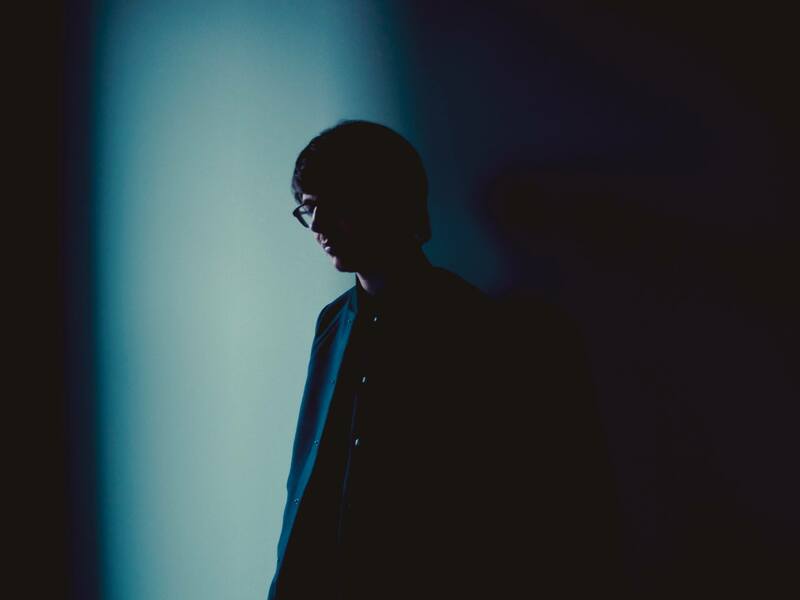 Canblaster describes the EP as “a soundtrack to a video game that doesn’t exist yet,” but it is also packed with tracks primed to go off in a DJ set, like “Attention! 8 Way!,” premiering below. The Continue EP drops October 23. Pre-order here.